How Much Exercise does a Black and Tan Coonhound Need? 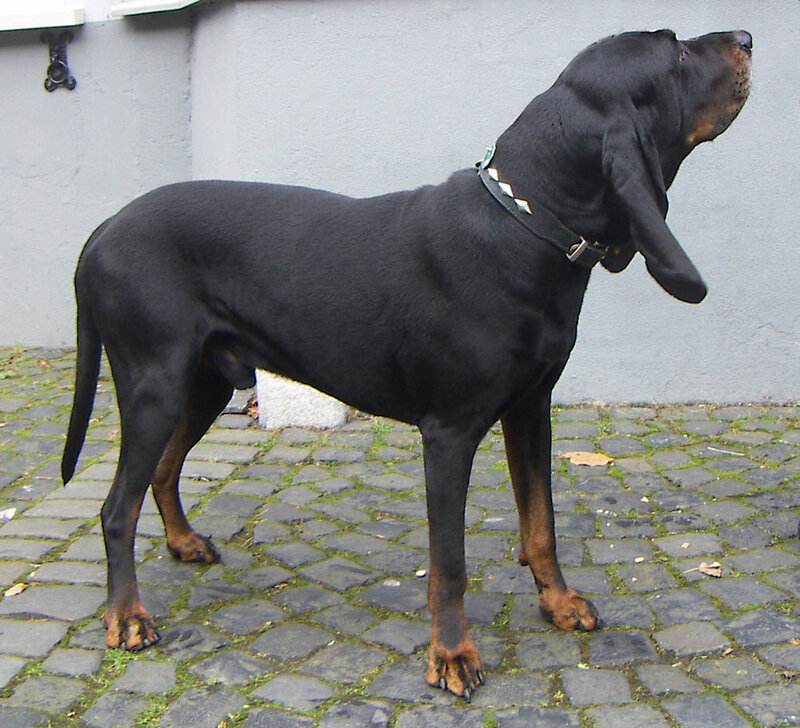 The Black and Tan Coonhound is a moderate energy breed of dog and will require a moderate amount of exercise. Keep in mind that puppies and adult dogs might have different exercise requirements. This is a hunting breed of dog. In their case, they were bred to hunt raccoons. They will not be content just laying around the house. Of course, you can always modify their exercise and give them a good brisk walk on the treadmill.